There comes a time when we all reach the crossroads of our lives. 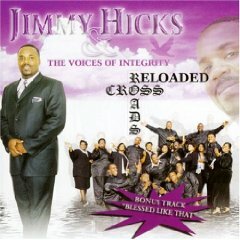 World Wide Gospel Recording Artist, Jimmy Hicks and The Voices of Integrity are ready to encourage you to chose Jesus Christ with their release Born Blessed (2006). 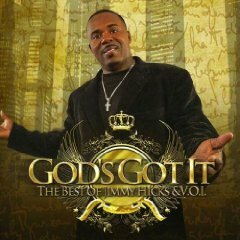 Jimmy Hicks and The Voices of Integrity first exploded on the Gospel Music scene with the single “Turn It Around” that charted on Billboard Magazine's Top Gospel Charts for multiple weeks with over 60,000 units sold. "Crossroads" followed in 2004 featuring the hit single " Babylon 's Coming Down". 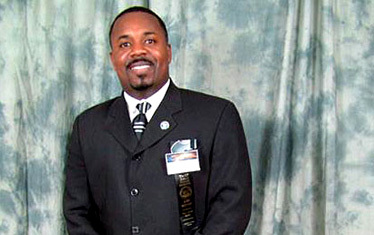 “Born Blessed” is gospel music at its most inspirational & motivational! 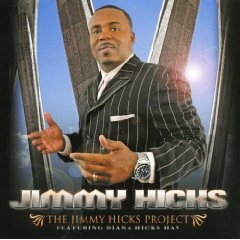 If you want to get up off your feet & praise the Lord, check it out.